Home / Thoughts / Are Arcades Alive? 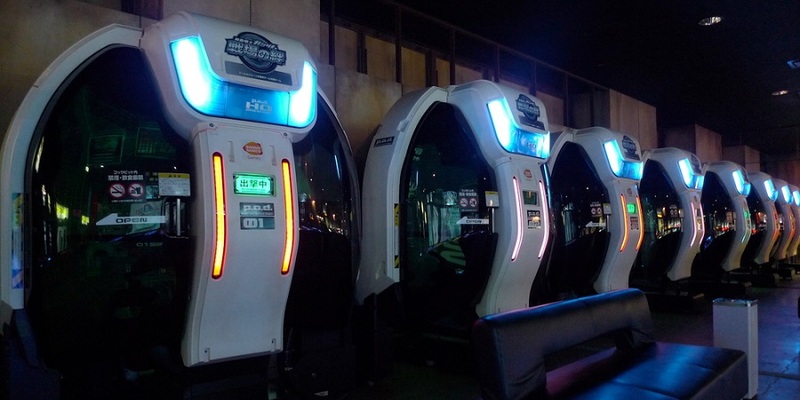 Arcades have been fading out of style over the decades due to many reasons. Technology advances bringing games into our living rooms, slower game releases/ limited choices/ refreshment of games at the arcades (compared to computer/consoles), exorbitant pricing. But most importantly, most did not change with change itself. Gone are the days where you can spent $0.25 – $0.50 and enjoy a 15 – 30mins game (if you are very good at it). 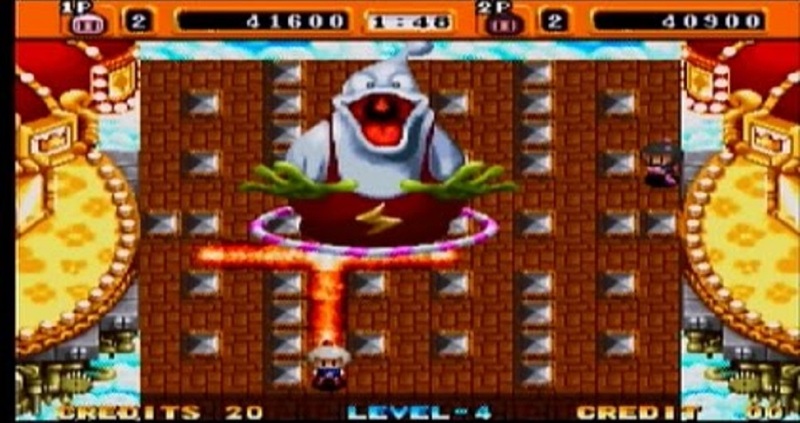 I remember the days where I could get on a game of Bomberman with $0.50, complete the entire game, return to the main screen menu and it prompted me to start again as I have not died once. $0.50 for > 30mins of enjoyment, if you are really good at it. Now, a typical game will cost you $1.50 – $1.80 with a time limit or unbeatable scenarios which will end your run early. Some games that are on bigger screens would even cost upwards of $3 – $4 per play. A combination of exorbitant pricing with a lack of innovation causing an already uninterested crowd to be even more put off by most arcade’s product offering. 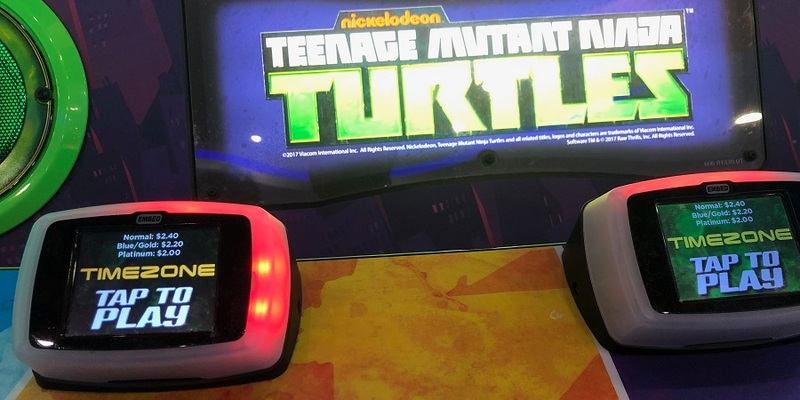 It is just not worth the time and money to be at the arcade anymore. Not, all arcades are dead though. Many have adapted to the changing needs of the crowd and converted their equipment and offerings to meet customer’s needs or to create new needs. 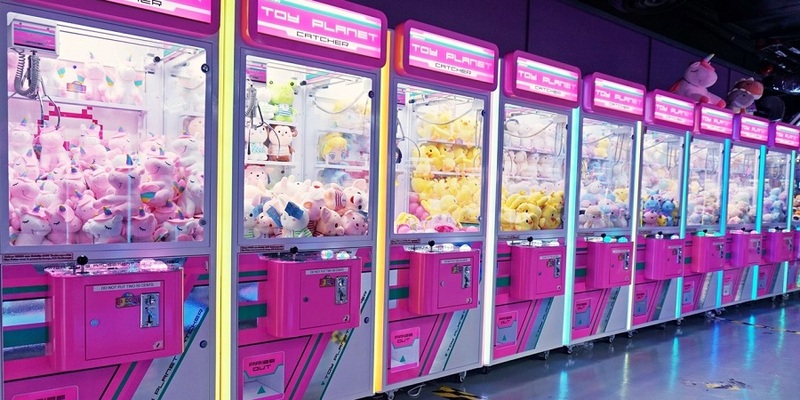 A flood of claw machines is what we can see at “prize station” creating a new type of “arcade” or replacing the “arcade experience”. 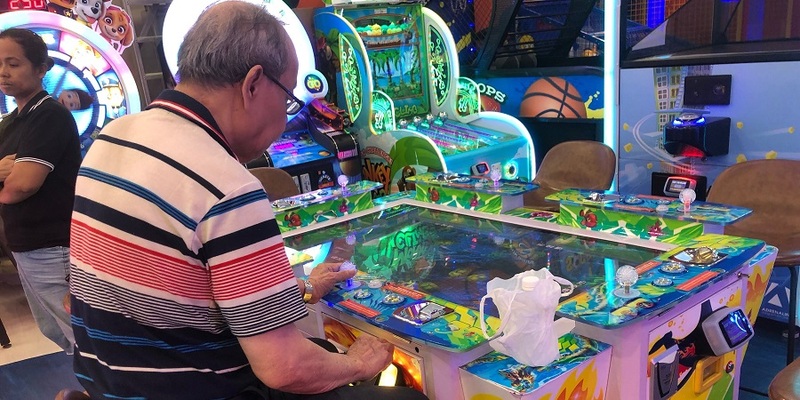 Meticulously balancing the chance and excitement of catching a toy for just $1 vs the disinvestment and fury of customers shouting “cheat” at the machines. Fishing, scooping, dropping, pushing coins, tokens, tickets, cards and whatever you can think of. 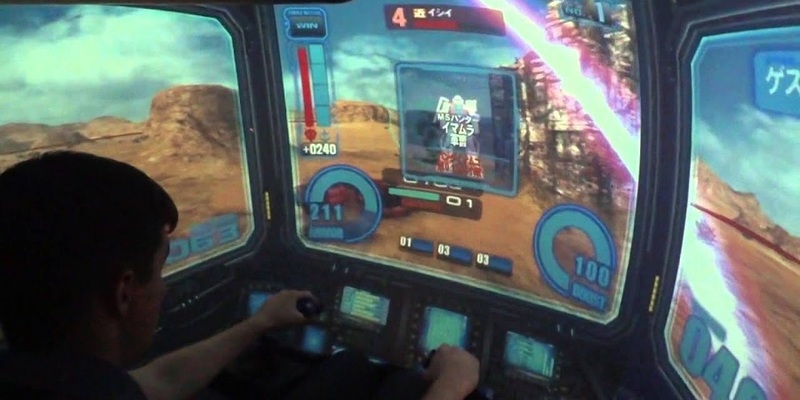 Challenging the limits of what is borderline gambling vs clean arcade entertainment. Doves of people (especially middle ages to even the elderly) crowd and hog at such machine, spending hours and dropping dollars after dollars into these machines. Why is pachinko (Japanese Pinball game) considered “gambling” and these machines are free to run unregulated? 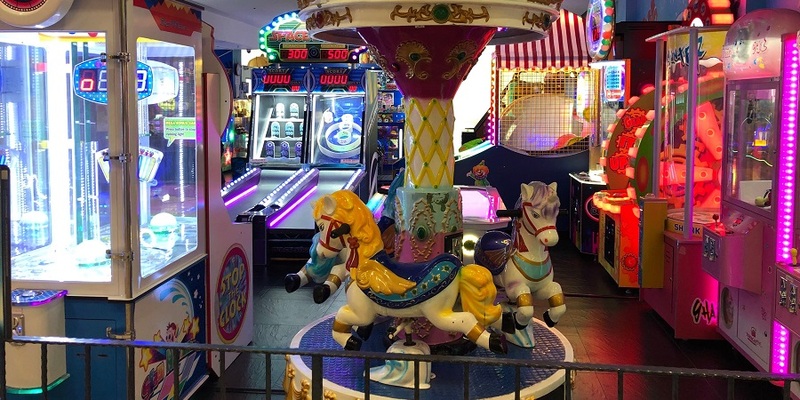 Location of the arcade also made an important factor in determining what crowd they serve and hence what machines they should bring in to meet their customer needs at that location. Look at the difference in machines between a neighbourhood mall (1st picture in this article) and the one in Suntec “business” area (above).